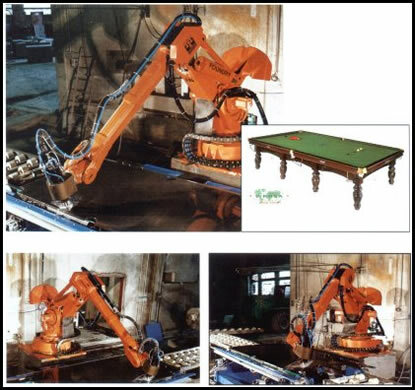 Since 1998 Mondialardesia has been pioneering the introduction of robot into the slate manufacturing process. Prompted by the outstanding performances of this high-tech equipment, other companies too are considering to introduce it in their factories. Thanks to its plc-controlled operation this new system enables Mondialardesia to work on any kind of pattern (straight and slanting holes, pockets of any size and shape, etc.) 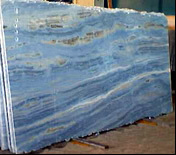 achieving an extremely accurate and consistently high quality product, the same high quality Mondialardesia has always offered to their customers.